There is a lot of controversy around where you let your child sleep. I think it's ridiculous. I have bed-shared with my infant and also cosleept and I can tell you there is nothing scary or unsafe about either of these options! 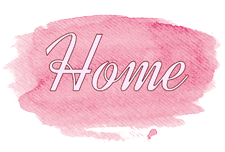 The actual truth is that there are safe and unsafe ways to prepare an infant's sleeping area no matter what method of sleep you choose. Are you bedsharing with baby in your bed? Don't use a lot of pillows, and use one or no blankets. Know yourself and how you sleep. Or have your chosen cosleeping with baby in your room? Cosleeping is different than bedsharing in that while baby is in your bedroom they have their own sleep area. Well, if cosleeping, don't put a blanket on your child and make sure their space is free of toys. Want your kid to have their own room? Same applies to cribs; no blankets or toys in the space. I don't get why people think having a baby in your bed if you choose is unsafe or "less safe" than any other option. It's just sleep, and people have preferences. The idea is to be safe about it no matter where your kid passes out. Reuben bed-shared with me since he was born. I mean, he was the infant who didn't sleep so I needed to do what I could to make sure I slept. 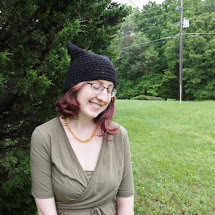 Sleep is important; I wasn't about to have mental health issues over sleep deprivation when I could easily get more and better sleep bedsharing! I'ts now been two years he has slept with me. 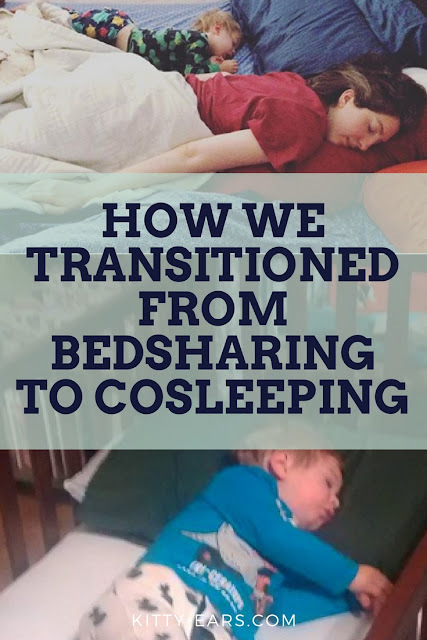 I knew I wanted to transition him to his own space before our new child was born, and this video details how I went from bedsharing to cosleeping with no fuss, no tears and in only one week. Reuben loves his crib now, and most nights he sleeps for 8 hours by himself!